Gonsalves tae kwon do instructors are Master Edwin Ross (5th Degree Black Belt) and Master Aimee Racine (5th Degree Black Belt). The siblings have been practicing tae kwon do since 1993, and each has over ten years experience teaching both children and adults. We also have three Assistant Instructors, Mr. Brian Mailloux (3rd Degree Black Belt), Mr. Kevin Zeppenfeld (1st Degree Black Belt) and Mr. Ricky Andre (1st Degree Black Belt). Our instructors are Kukkiwon Certified from the World Tae Kwon Do Headquarters in Korea. We offer classes for men, women, and children ages 3 and up. We offer a flexible schedule with open classes and rank level classes for ages 7 and up. We also offer Lil' Tigers classes for ages 3-6 and Adults only classes. Click here to check out our class schedules. Tae Kwon Do is a martial art practiced by millions of people throughout the world. In the modern day, it is practiced as an effective form of self defense, as a sport, and as a way to work out and stay in shape. Physically, tae kwon do develops strength, speed, balance, flexibility, and stamina. 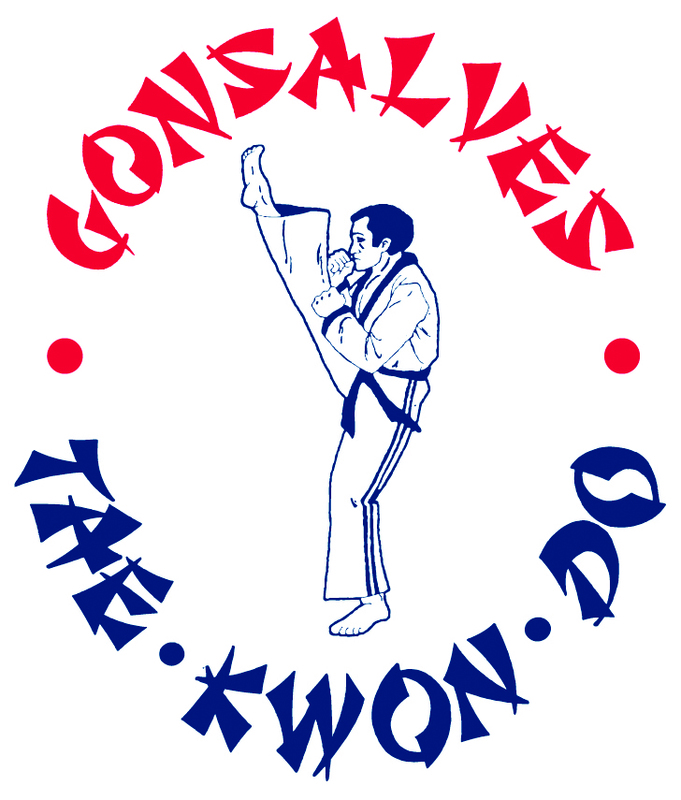 In 1988, tae kwon do became a demonstrative event in the Olympic Games. In 2000, tae kwon do became an official Olympic sport. We are a Tae Kwon Do school where the growth of our students is most important. Our goal is to provide the best training, teach strong personal development skills and instill a community oriented mindset. We believe Tae Kwon Do can invigorate student's lives by teaching them goal setting and perseverance as well as discipline and strength. At our school, students come first.